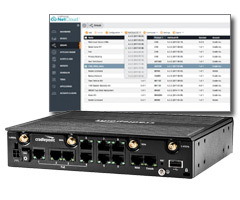 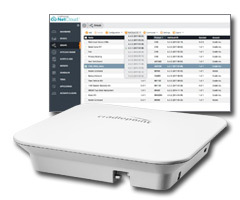 Cradlepoint AER Series branch routers provide industry-leading 4G LTE connectivity, as well as Ethernet and WiFi. 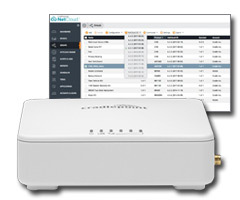 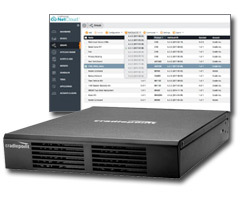 NetCloud Solution Packages with AER routers include cloud management, along with SD-WAN and SD-Perimeter functionality, to deliver a modern Elastic Edge for small- to medium-sized branch locations that demand secure, flexible connectivity. 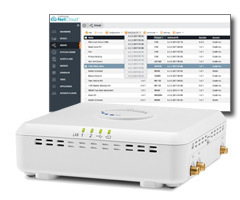 Designed for mid-sized branches and businesses with expanded performance and connectivity needs. 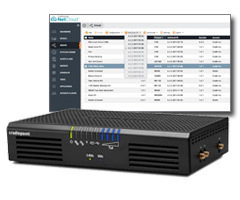 A turnkey branch continuity solution for LTE failover that integrates seamlessly with existing network and SD-WAN infrastructure.